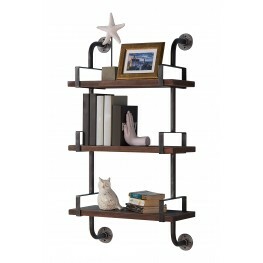 So industrial in style, our Armen Living Conrad 20" 3-Layered walnut wood is a hardworking floating .. 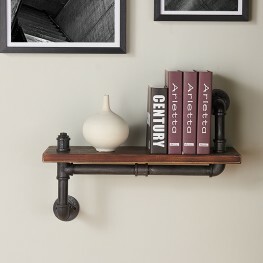 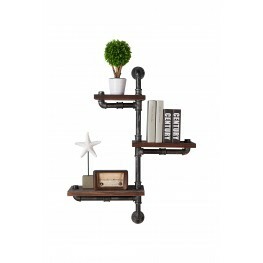 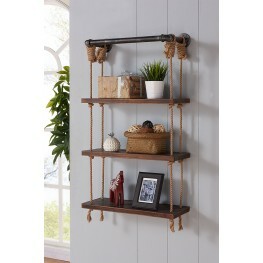 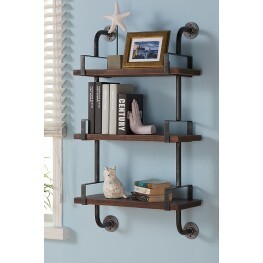 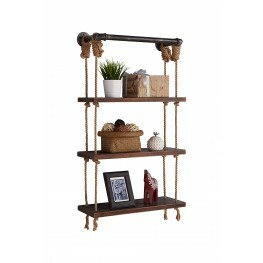 The Armen Living Brannon industrial 3-piece floating wall shelf is a perfect addition to the contemp.. 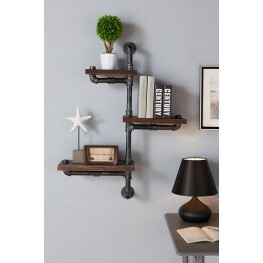 The Armen Living Isadore industrial floating wood wall shelf is a multipurpose modern shelf that is .. 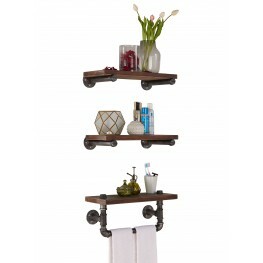 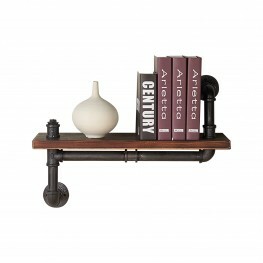 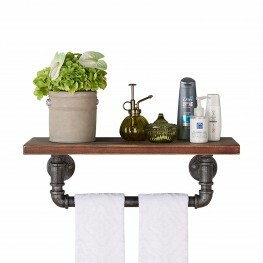 The Armen Living Jarret industrial floating wall shelf is a beautiful addition to any contemporary l.. 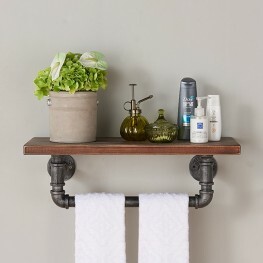 The Armen Living Montana industrial floating wall shelf is a unqiue and aesthetic addition to the co.. 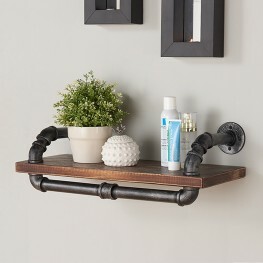 The Armen Living Orton industrial 3-piece floating wall shelf is ideal for anyone looking to add nov.. 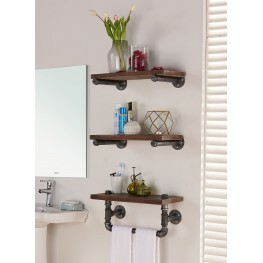 The Armen Living Booker industrial 3-piece floating wall shelf is a novel piece, perfect for enhanci..